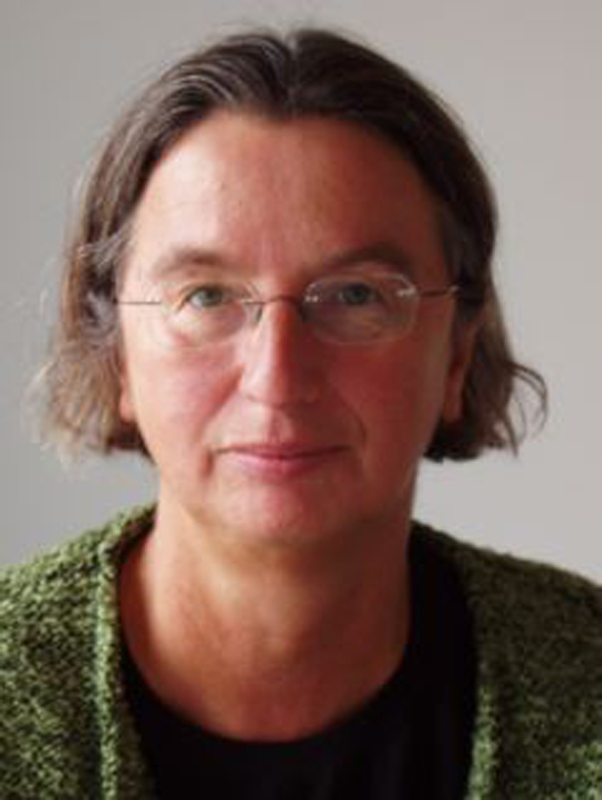 Since 2010, Gabriele Dietze has been a member of the DFG-funded research group ‘Kulturen des Wahnsinns’ at the Institut für Europäische Ethnologie of the Humboldt-Universität zu Berlin and since 2012 of its project ‘Affektive Maskulinitäten’. She studies German literature, philosophy, and political science in Frankfurt/Main, as well as American and cultural studies at the Freie Universität Berlin, where she completed her PhD at the John F. Kennedy Institut für Nordamerikastudien in 1996 with Hardboiled Woman: Geschlechterkrieg im amerikanischen Kriminalroman (1997). In 2004, she earned her habilitation in American cultural studies at the Humboldt-Universität zu Berlin. She was a fellow at the DuBois Institute at Harvard University, and has taught at Dartmouth University, NYU, Columbia University, the University of Chicago, and the Universität Graz. The notion ‘Critical Occidentalism’ is meant as a paradigm for self-reflective European political thinking. Subsequent to other self-critical shifts in hegemonic concepts, such as masculinity theory, critical whiteness studies or queer studies, ‘Critical Occidentalism’ focuses on new frontiers of power difference, engendered by the structural paradigm shift in European nation states after the cold war from the binary East/West or Capitalism/Socialism to a Schism Orient/Occident. The project is focused on Germany regarding itself as monocultural, now changing into transnational and polycultural immigration society. The now considerable large Muslim diaspora is met by some kind of Neo-Orientalism (differing from Said’s colonial Orientalism) concentrating on an allegedly fundamentalist and oriental patriarchal ‘Other’. The subjects of the investigation will be media and cultural discourses and rhetorics on ‘integration’, migration and gender-relations and the tension between the production of an ‘occidentalist Leitkultur‘ amd strategies of negotiation and resignification with the German monocultural mainstream on part of the orientalized ‘Other’.